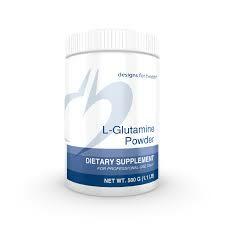 L-Glutamine is an amino acid that is stored primarily in skeletal muscle. Found in high concentration in the gastrointestinal tract, L-Glutamine is the preferred fuel for the enterocyte cells of the small intestine. 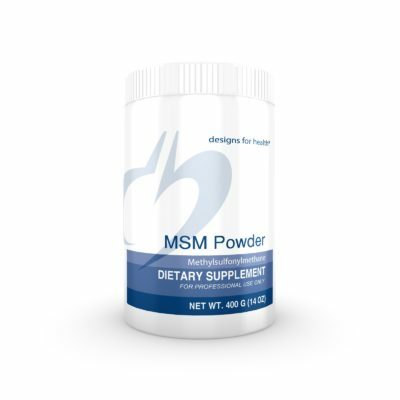 Glutamine plays a large role in maintaining healthy intestinal integrity by enhancing the intestines’ protective mucosal lining. 500g Powder. 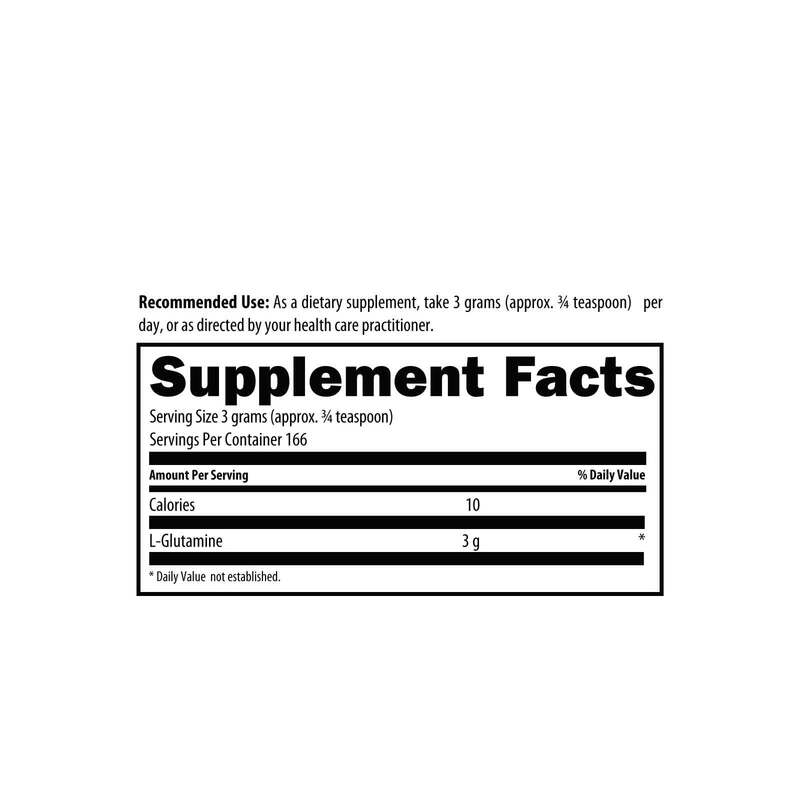 L-Glutamine is an amino acid that is stored primarily in skeletal muscle. 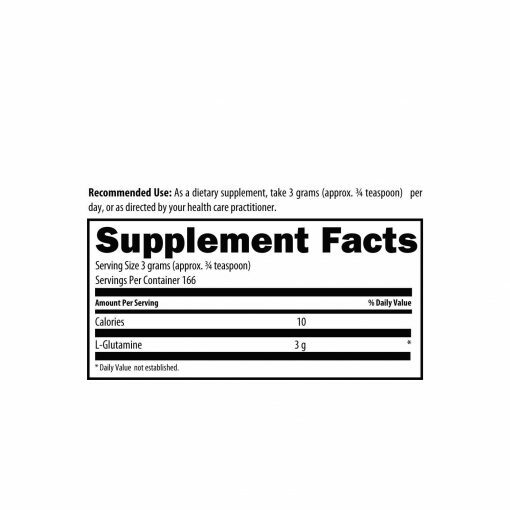 Found in high concentration in the gastrointestinal tract, L-Glutamine is the preferred fuel for the enterocyte cells of the small intestine. 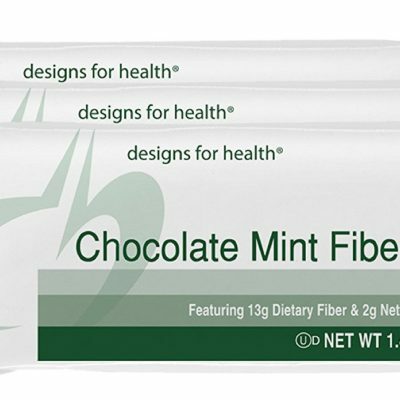 Glutamine plays a large role in maintaining healthy intestinal integrity by enhancing the intestines’ protective mucosal lining. 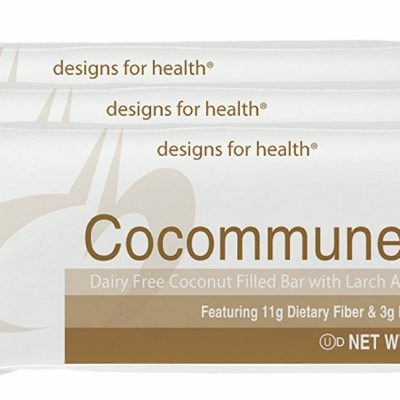 A healthy intestinal lining facilitates the proper absorption of nutrients while prohibiting larger, pro-inflammatory molecules from crossing the intestinal border.